2015 Ram 1500 Laramie Longhorn 4X4 CREW CAB, ONE OWNER! THIS IS A GREAT PICKUP! WE HAVE HAD IT FOR SALE FOR AWHILE AND HAVE DRASTICALLY REDUCED THE PRICE FOR A FAST SALE! OUR LOSS IS YOUR GAIN! 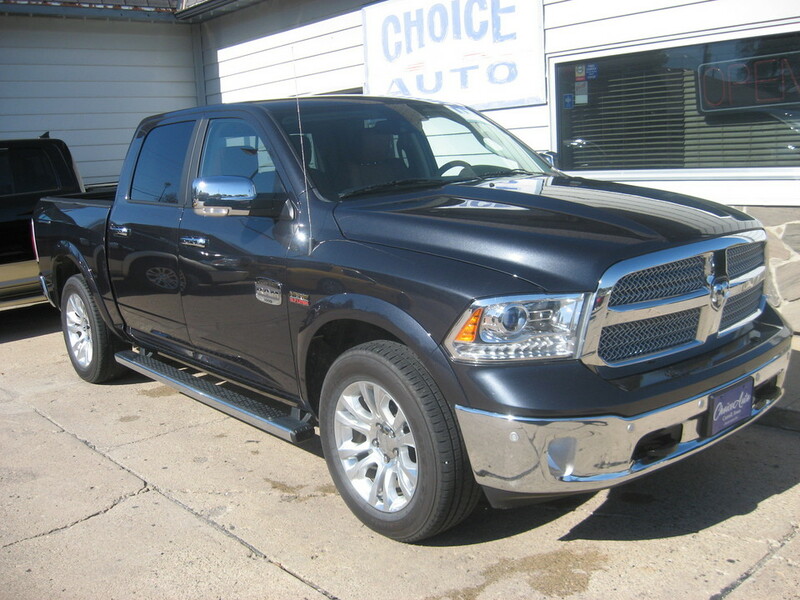 2015 Ram 1500 Laramie Longhorn Crew Cab 4x4 * 1 Owner * This truck is absolutely gorgeous * Powered by the 5.7L Hemi v8 * Premium leather interior * Loaded with options: Push button start, Navigation, Backup camera, Heated/vented seats w/memory, Heated steering wheel, Power rear window, Spray in bedliner... the list goes on and on... You need to drive this truck to truly appreciate it * Come check it out today!! !